Let’s say you’re on the road, staying at a smallish hotel room. You want to practice your golf game to keep your chops up, but you’re worried you might break something. What do you do? In reality, there are ways around obstacles like limited space, that make it possible for you to keep your game in shape, no matter what conditions you’re practicing under. First tip: If you have limited space, try spending more time working on putting. This might seem trivial at first, but putting is a huge part of the game, and putting practice is time well spent. Plus, it’s easily doable anywhere with carpeting. One other method is to invest in golf whiffle balls. These balls let you practice without shattering household objects, and are light and easy to carry around. You’ll need a club for this of course, but you can get by with sand wedge. Finally, try using more portable training aids. Even if you can’t bring a club along with you, the right training aid will let you groove your strokes and lock down the right swing. If you’re looking for a good training aide, try ours: the Pause-N-Throw. 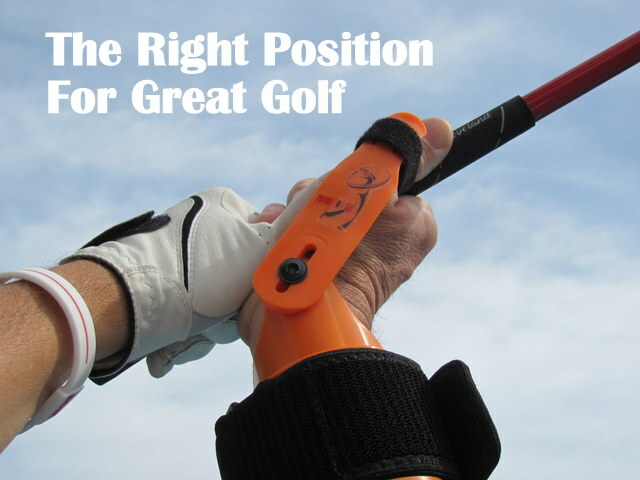 It puts the golf club on the right path for better distance and accuracy. We’ve helped golfers around the world to fix their swings. Try it today! This entry was posted in Accuracy, Uncategorized and tagged Pause N Throw, practice, Travel, Winter. Bookmark the permalink.